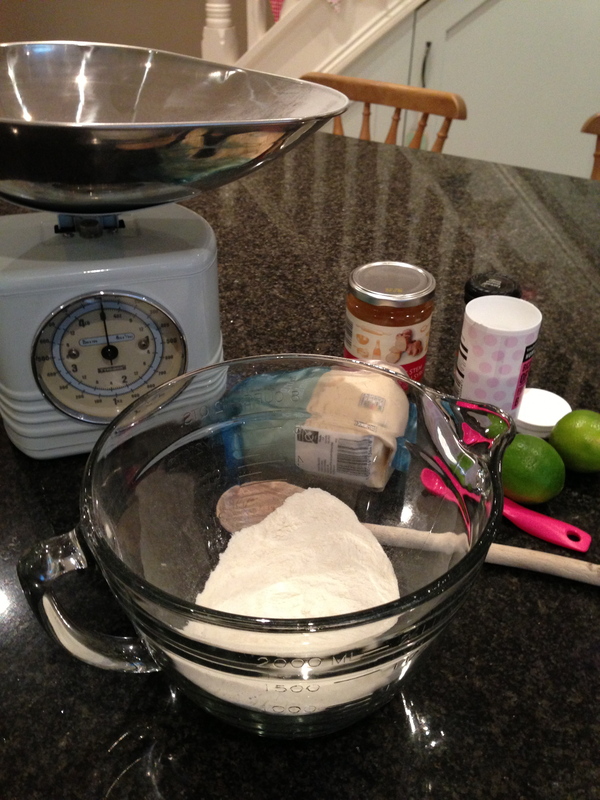 Today is The Great British Bake Off and as it’s biscuit week I thought I would make some gluten free cookies. 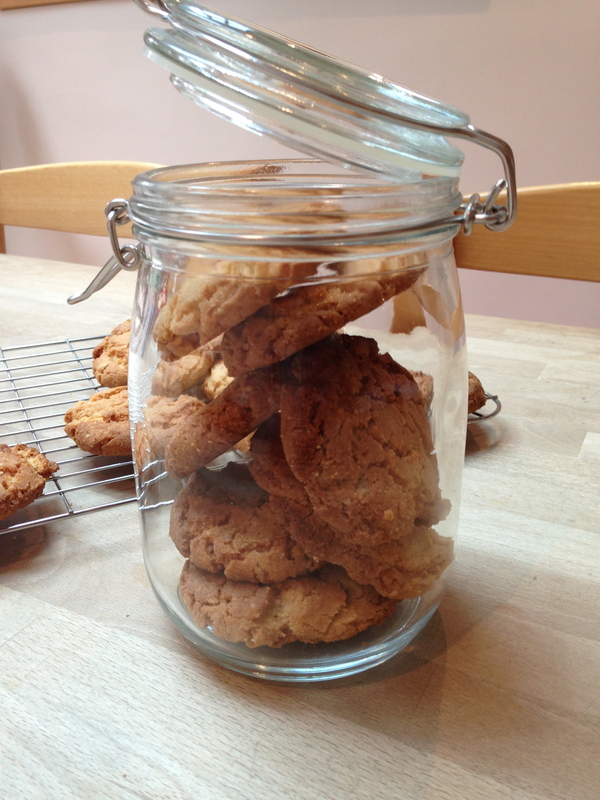 I decided to firstly make Ginger cookies from a recipe in The Gluten free baker by Hannah Miles. This book is fab, lots of recipes for cakes, cookies, bread and pastry. I can definitely recommend. Hannah also has a Savoury version of this book called The Savoury gluten free baker. 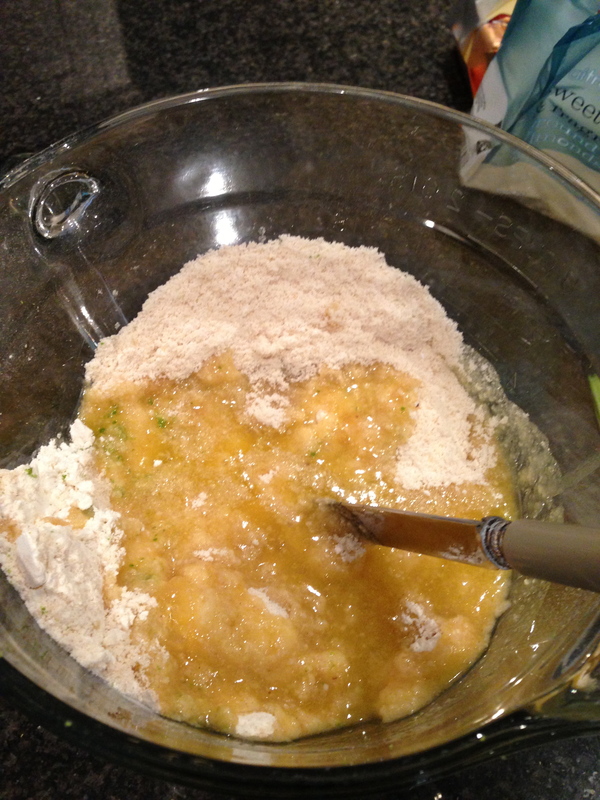 I started with the dry ingredients, then added the melted butter and syrup from the stem ginger. I then stirred in the stem ginger finely chopped. 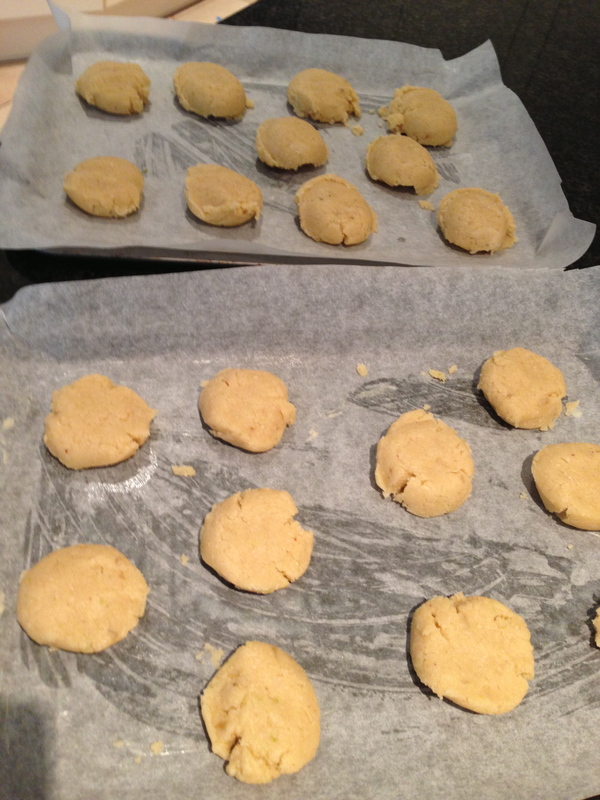 The oven needs to be preheated to 180c and you need 2 baking trays greased and lined. The cookies tend to spread, so I left plenty of space around each one. 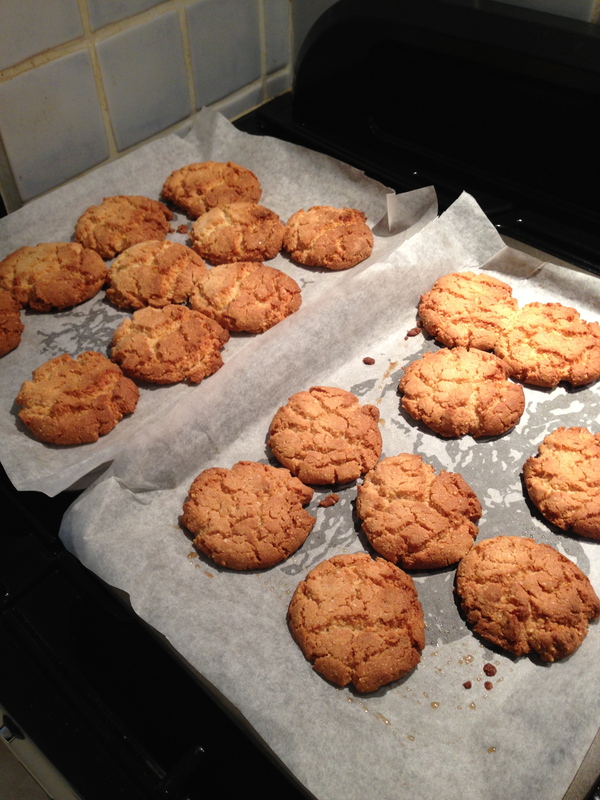 The cookies went in the oven for 12 mins then I left them on the trays to cool for a while. Then moved to a wire rack. I was very impressed with these cookies. Crunchy and chewy inside. Perfect! So very easy to make. Next I decided to take inspiration from The Gluten free Almond flour cookbook by Elana Amsterdam to invent my own cookie. 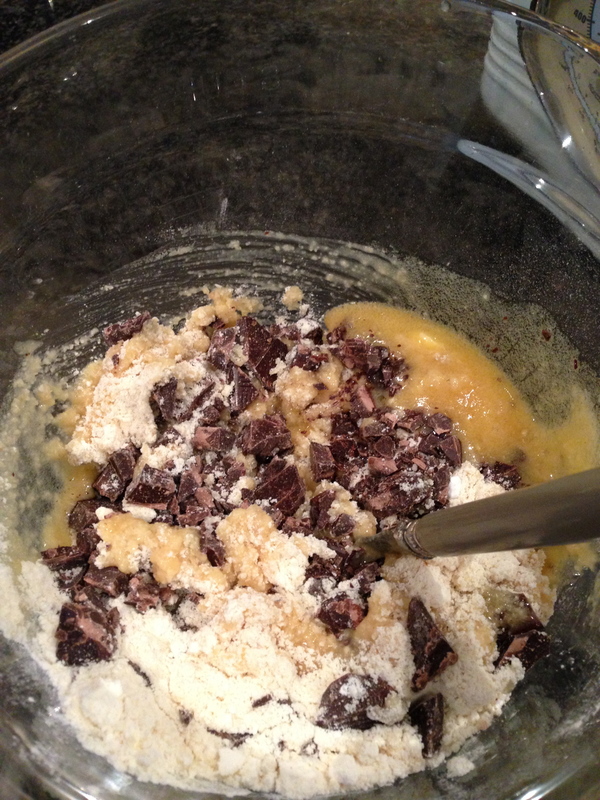 Then added the butter, agave and vanilla extract. finely the chocolate finely chopped and the cherries. pre heated oven at 180c . 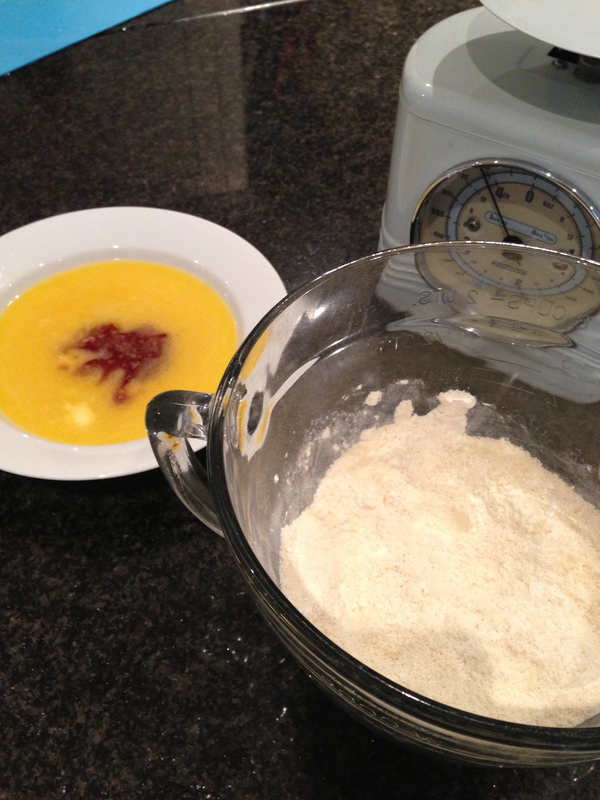 I used a tablespoon to put the mixture on to the baking tray leaving plenty of space and flattening slightly with the palm of my hand. 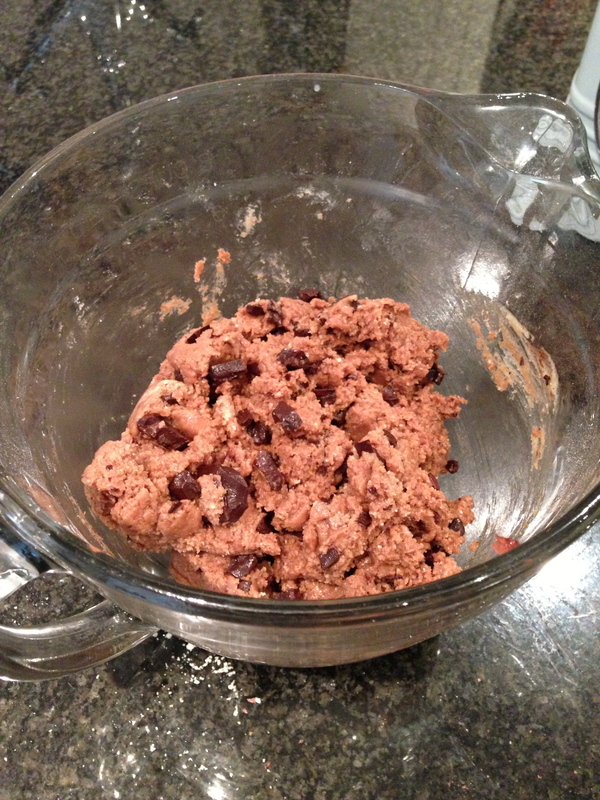 Then I popped them in the oven for 15 mins or until the cookies look dry on top and start to crack. I left these on the baking sheets to cool before moving to the wire rack. 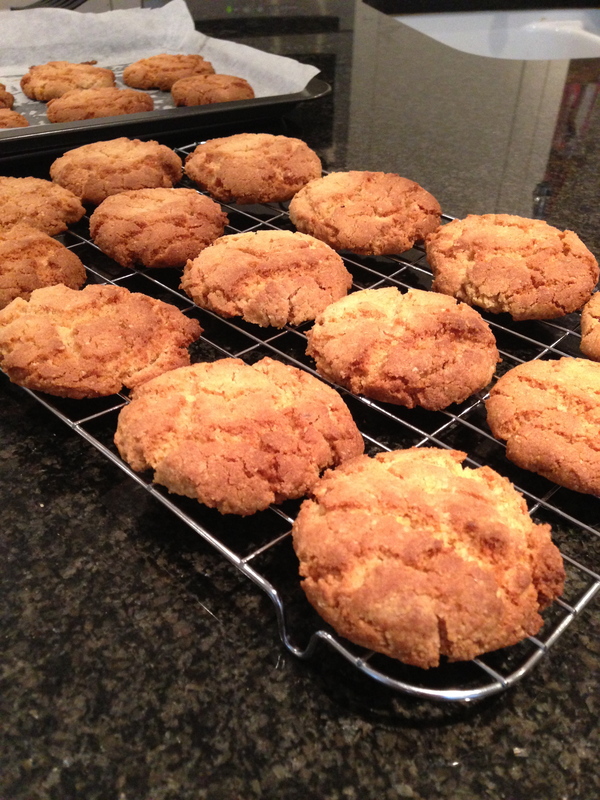 These cookies turned out softer inside with a crunchy outside. I might try baking them for a little longer when I make them next time. 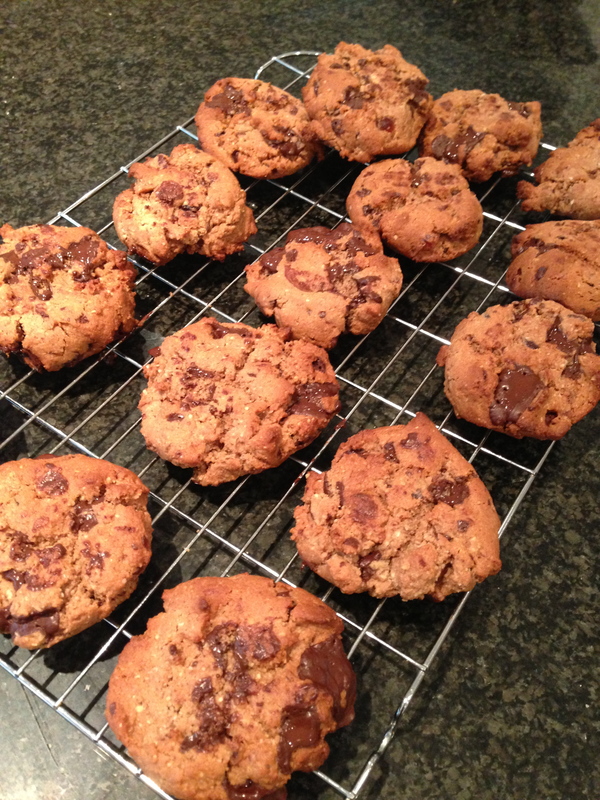 These biscuits are not overly sweet as I used dark chocolate. 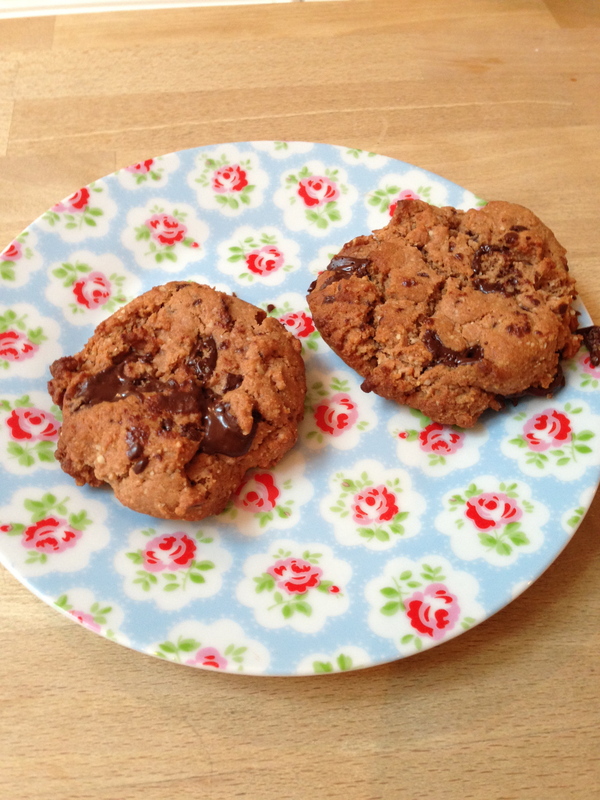 Why not have a go at inventing your own cookie or biscuit. I’m very pleased with mine.